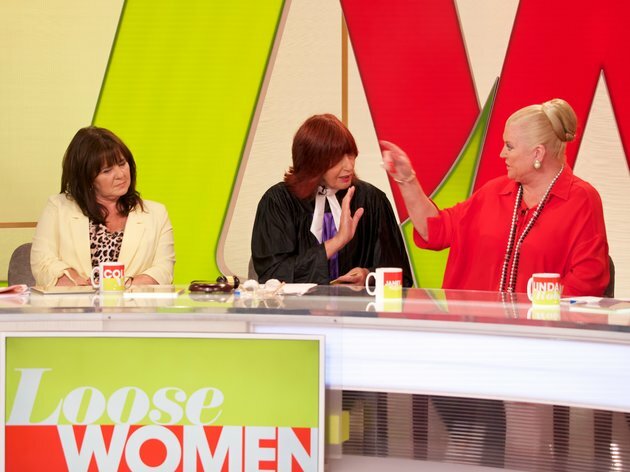 Ofcom has cleared Loose Women following an investigation into the now-infamous row between Kim Woodburn and Coleen Nolan. 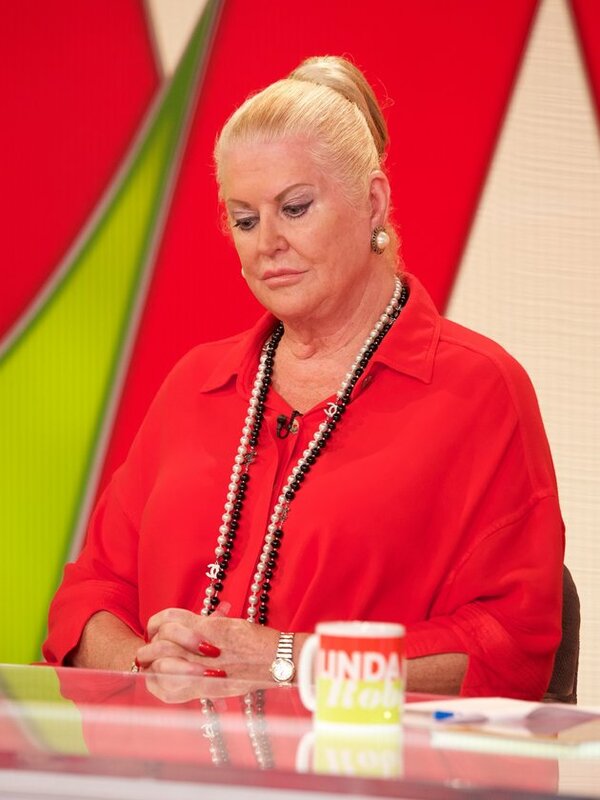 The watchdog ruled the ITV daytime show should face no further action after receiving nearly 8,000 complaints about the on-air showdown last year, which left Kim fleeing the set in tears. Loose Women regular Coleen had been reunited with Kim on the show to try and settle their long-running feud, which began when they lived together in the Celebrity Big Brother house in January 2017. However, things soon turned nasty between them, with viewers criticising Coleen’s treatment of Kim. After launching a full investigation into the matter, Ofcom has now ruled that the show did not breach broadcasting guidelines, claiming the interview did not exceed “what regular viewers would have expected of a live edition of Loose Women”. In their full report, they concluded that “the introduction, the way in which the discussion played out and was moderated, and both Ms Nolan and Ms Woodburn’s willingness to appear on the programme and ability to defend their own respective positions provided viewers with sufficient context for the potentially offensive nature of the discussion”. The episode, which aired last August, prompted a backlash against Coleen, which led to her temporarily stepping down from the Loose Women panel. She later announced the cancellation of her planned solo tour. During a tearful interview on This Morning﻿, she also revealed that she’d faced frequent abuse on social media, branding the seven days after the row as the “worst week of her life”. She added: “If I could go back and time and change the whole thing, I would. It was never meant to be like that.